John Irving’s extensive experience of Higher Education Music over the last quarter-century means he is frequently retained as a consultant on strategic issues by institutions in the UK and beyond. He has contributed to departmental external reviews in several universities. He has been and continues as External Examiner to a number of Bachelors. Masters’ and Doctoral programmes. 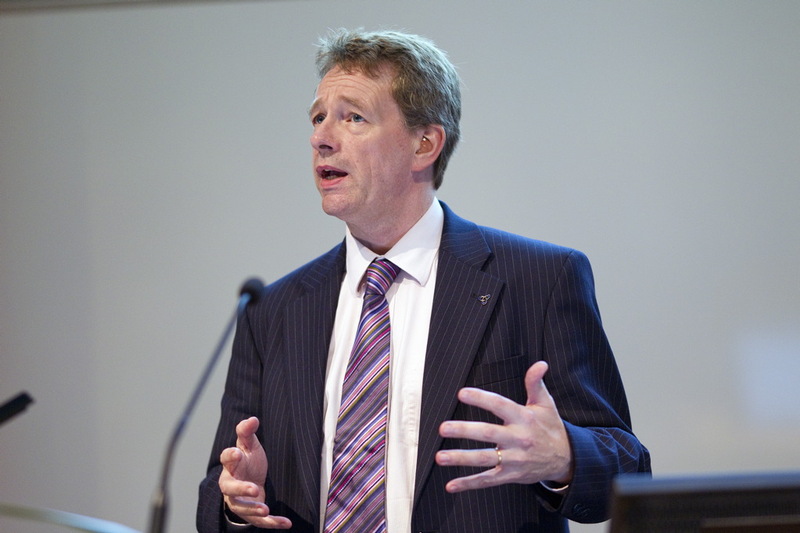 He has advised on numerous research grant applications to governmental funding councils in the UK and Europe.